Diachrom Biotechnology offers complementary online analyzers for an improved bioprocess monitoring and control in a fermentation or cell cultivation. All of the Diachrom Biotechnology ancillary products can be integrated and interfaced with existing bioreactors controllers, automation and software installations. Alternatively they are supplied as a complete package solution pre-installed and validated all together with our Bioreactors. Our powerful DIA-BENCH & DIA-SIP PLC based Controllers available for laboratory, pilot and industrial fermenters as well as our DIA-NET Scada software are capable to configure and directly supervise multiple online automated analyzers via a unique automation platform. Diachrom Biotechnology Gas Analyser analyzes the amount of oxygen uptake and carbon dioxide production in the outlet gas from your bioreactor or fermenter. 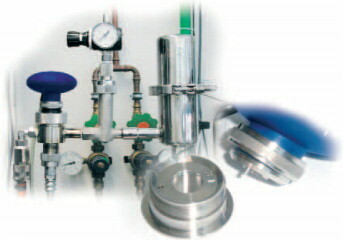 Real-time monitoring of CO2 and O2 is a valuable tool for the measurement of cell growth within your fermentor vessels. Monitoring these changes can improve productivity by indicating the correct rates for oxygen flow and substrate feed. Using our Gas Analyser you can also make calculations of respiratory quotient (RQ), oxygen transfer rate (OTR), carbon dioxide transfer rate (CTR), as well as metabolic rate. The gas analyzer will give you better indication of actual cell growth (live cell activity); it is easier to set up than a biomass monitoring probe and has a much lower cost than a mass spectrometer. 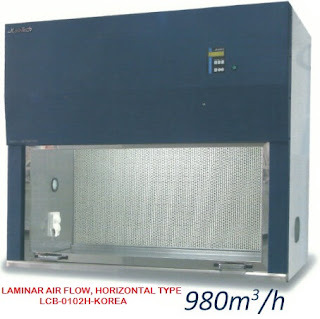 It can be used with bacteriological fermentation and most cell culture work. DIA-GAS infrared gas analyzer can be used for measurement of the concentration of CH4, CO2, H2S and O2 in sample gases simultaneously. It is based on the single source two beams non-dispersion infrared (NDIR) method for CH4, CO2, fuel cell method (ECD) for H2S and O2. The general application is landfill, anaerobic digestion and other fermentation Processes.